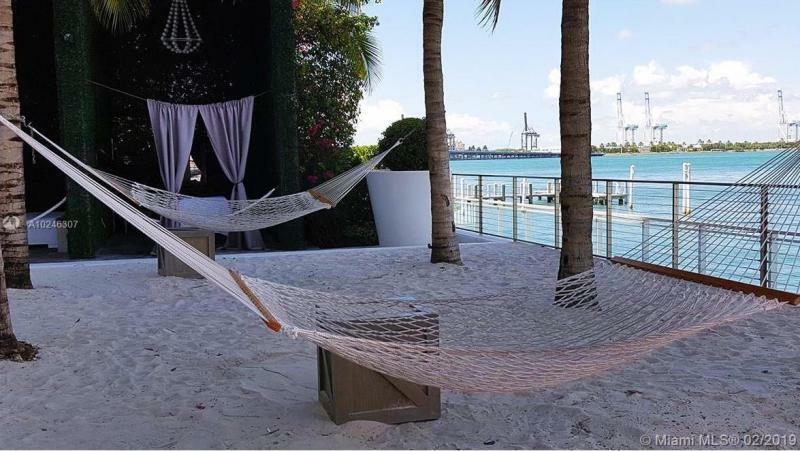 Imagine residing where the intimate feel of a secluded boutique hotel is combined with all the amenities of a fine luxury hotel – and this in one of the world’s most exciting cities. 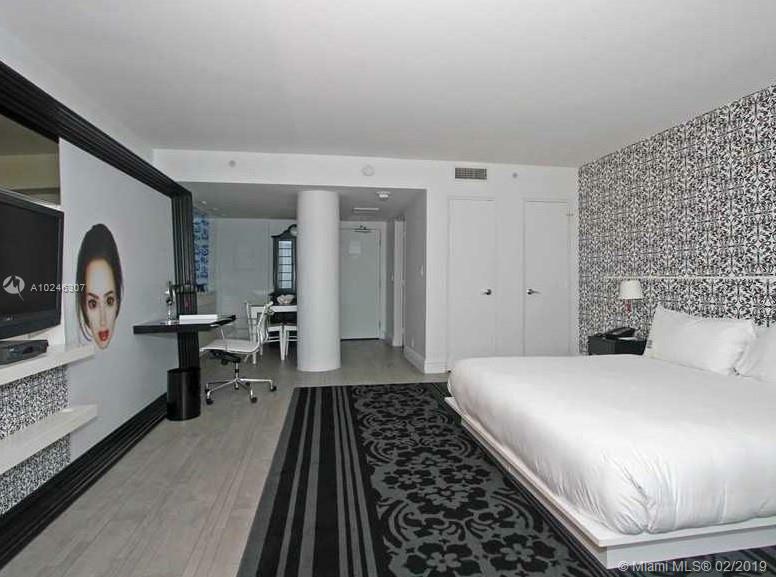 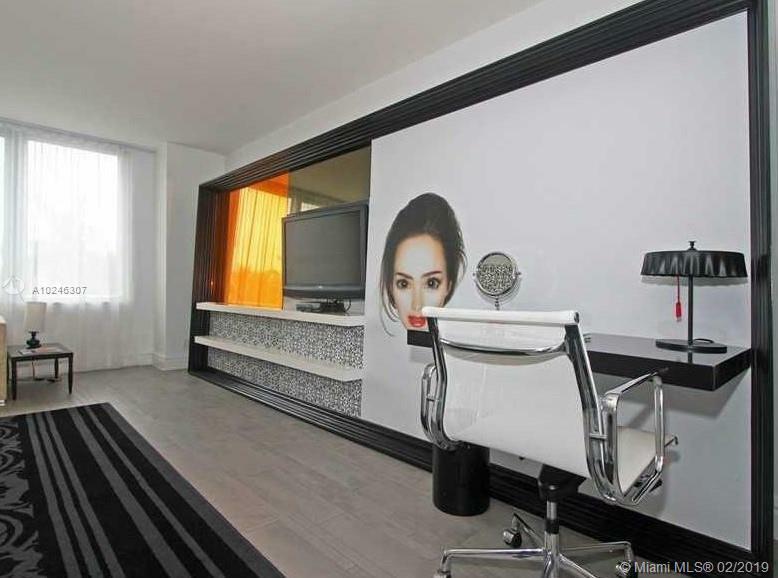 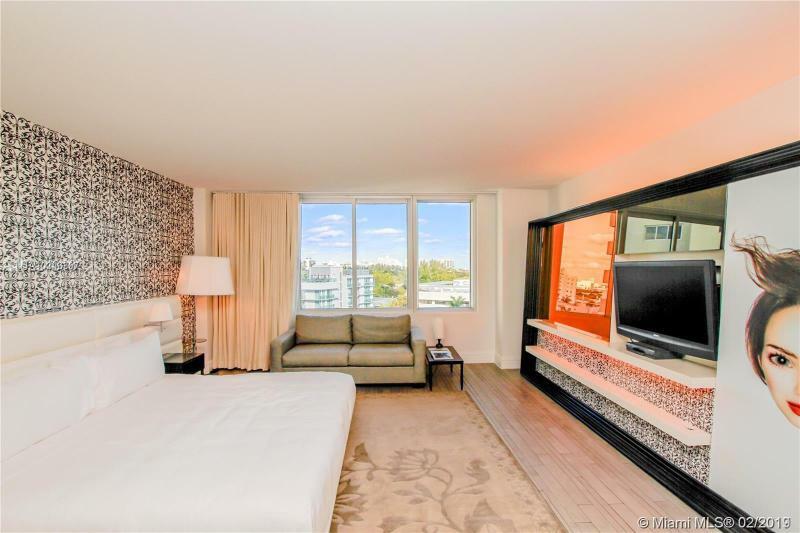 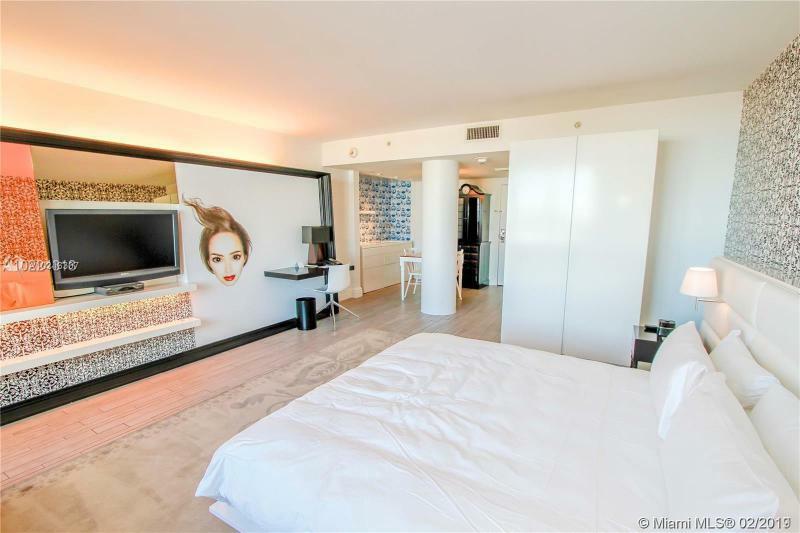 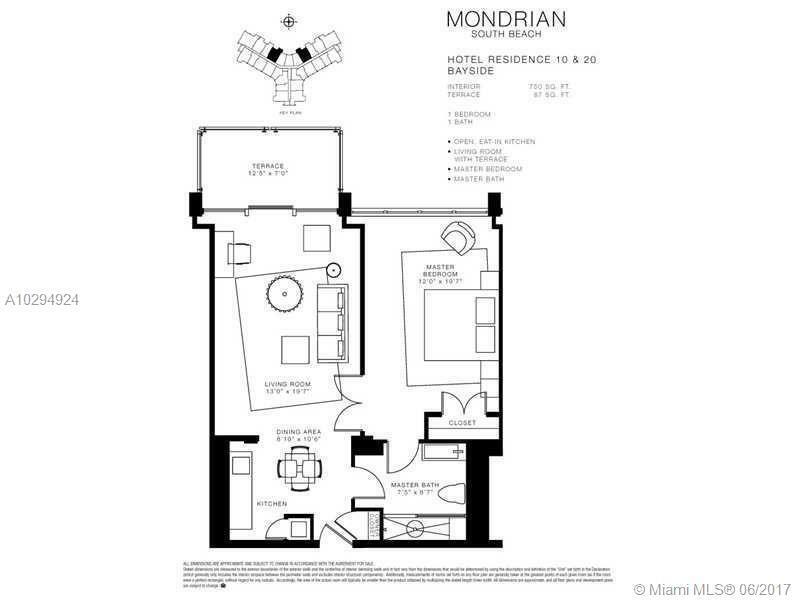 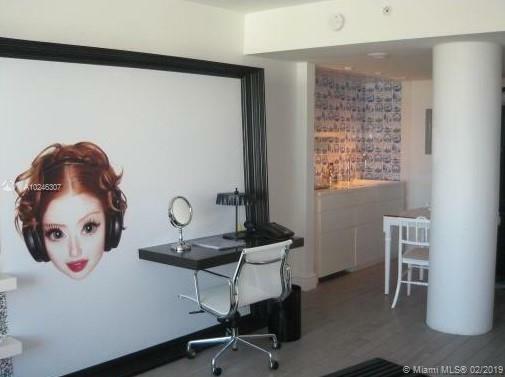 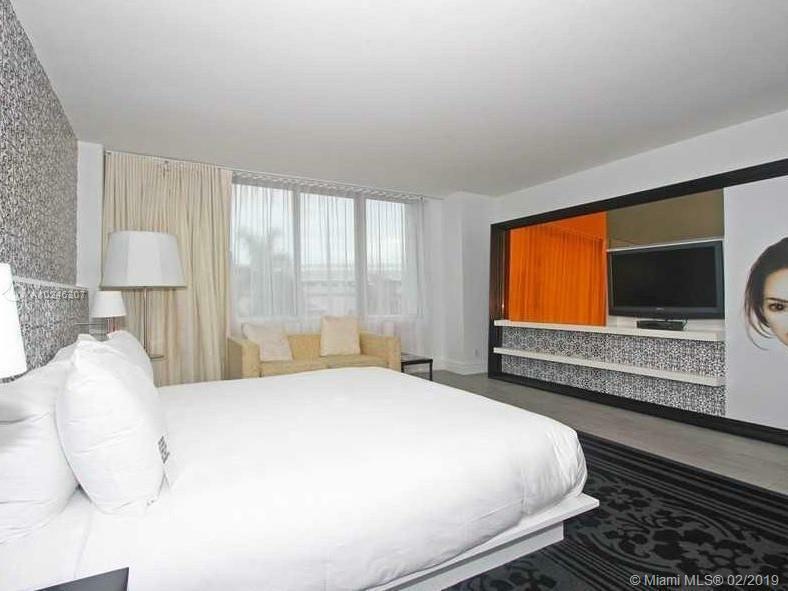 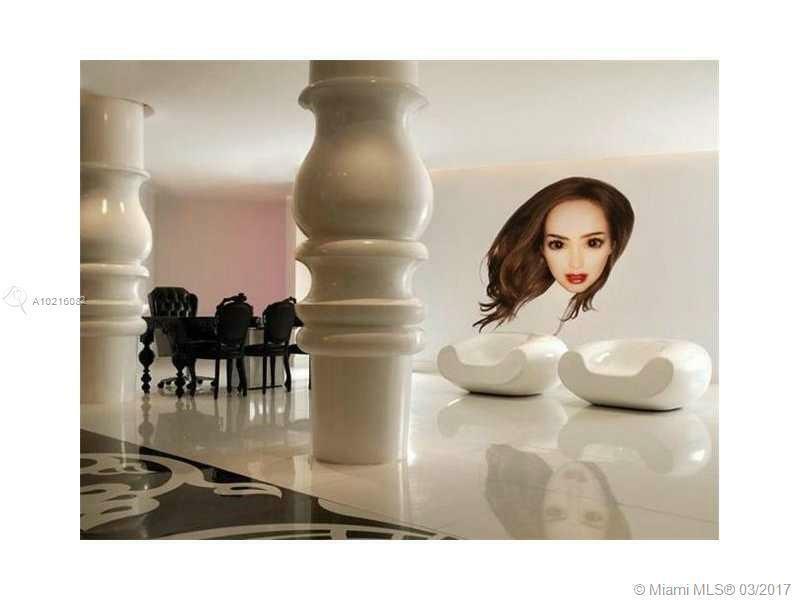 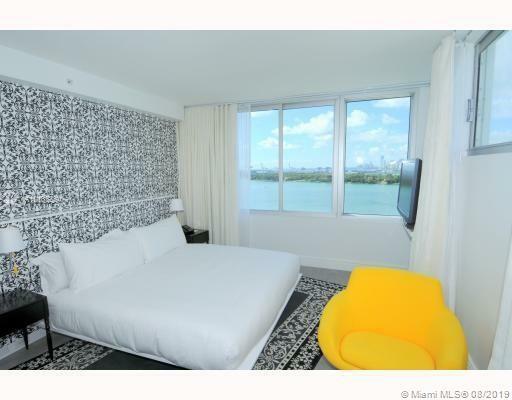 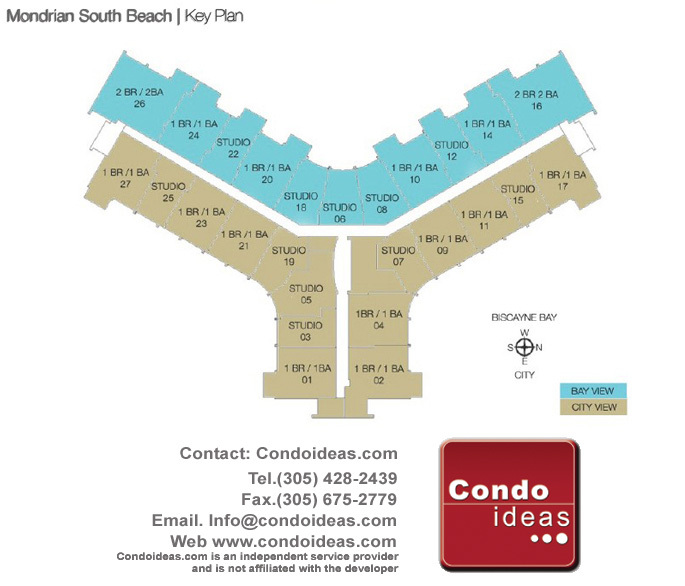 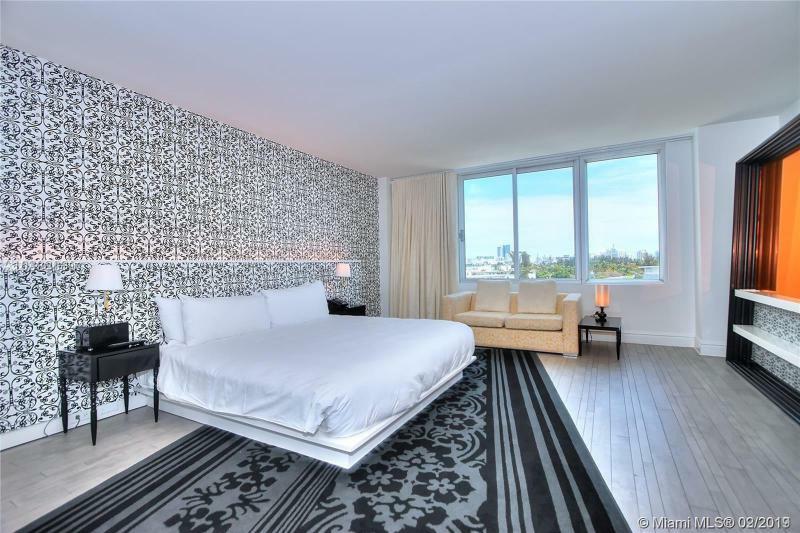 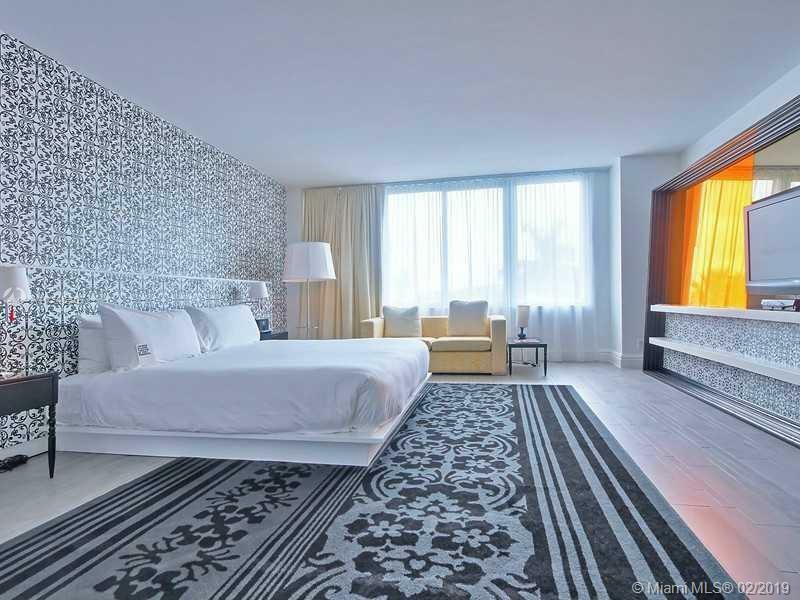 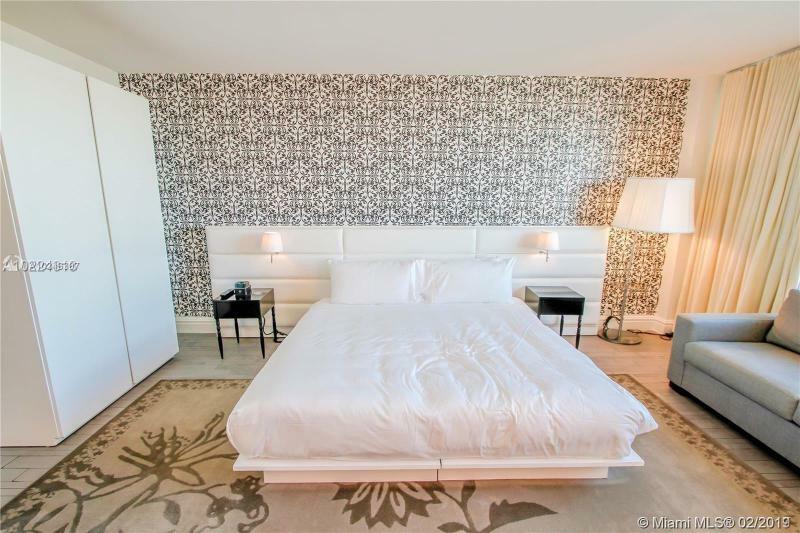 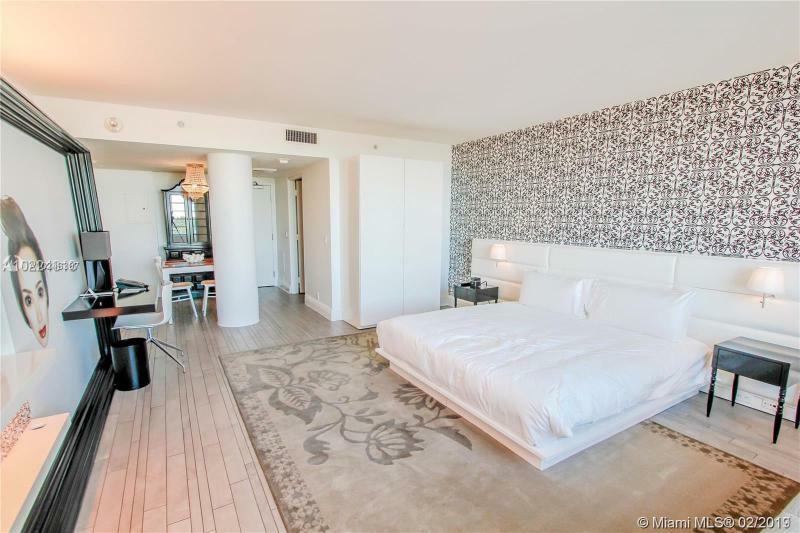 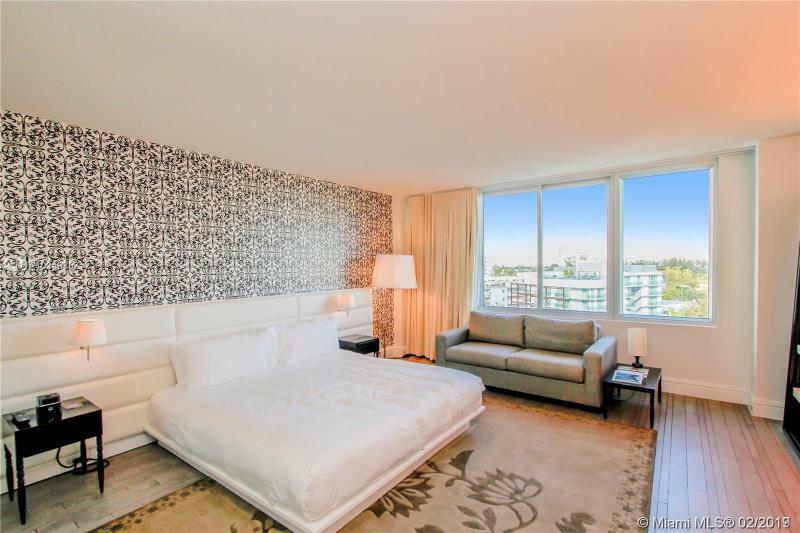 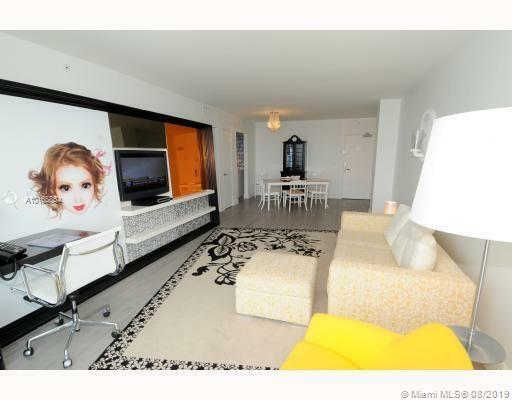 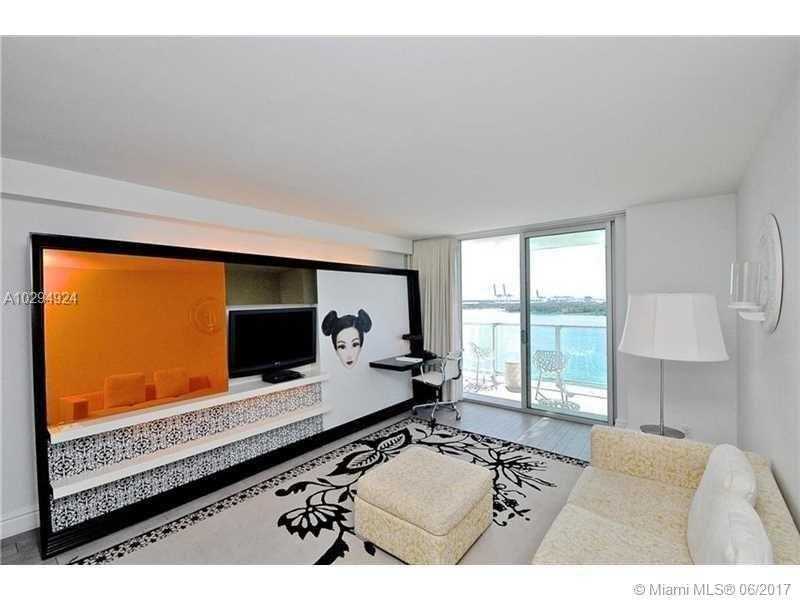 Imagine the Mondrian South Beach Hotel Residences. 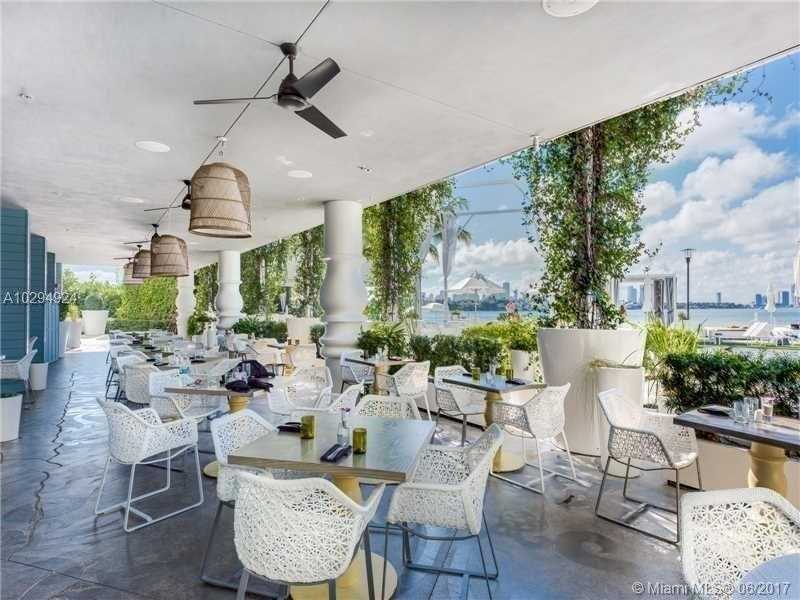 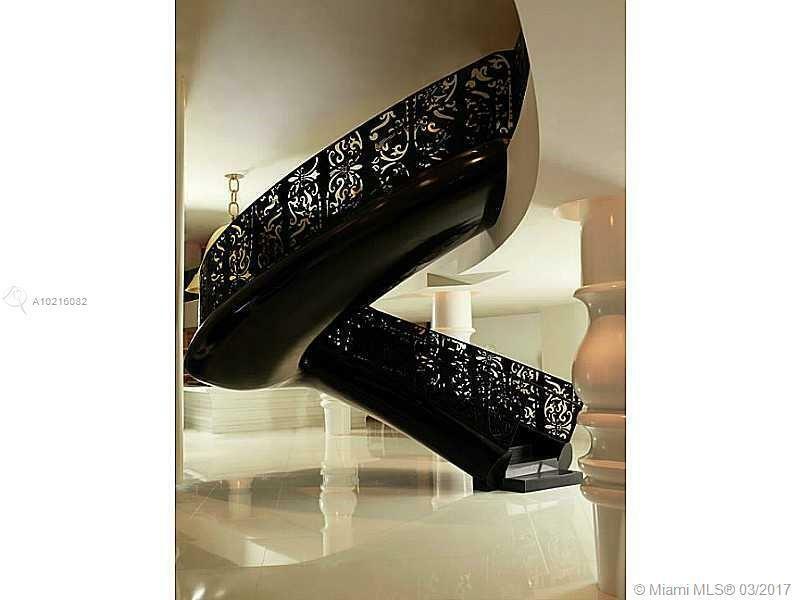 Morgans Hotel Group – which brought the epitome of sophisticated luxury residences to Miami at the Delano and The Shore Club – now brings their innovative flair to the increasingly popular Biscayne Bay neighborhood. 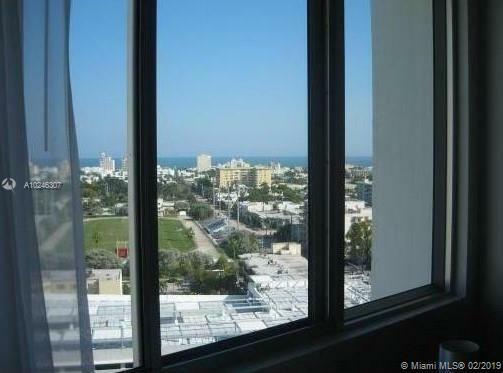 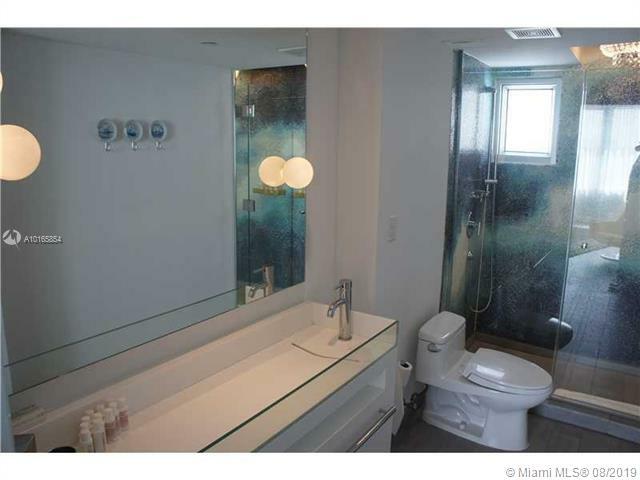 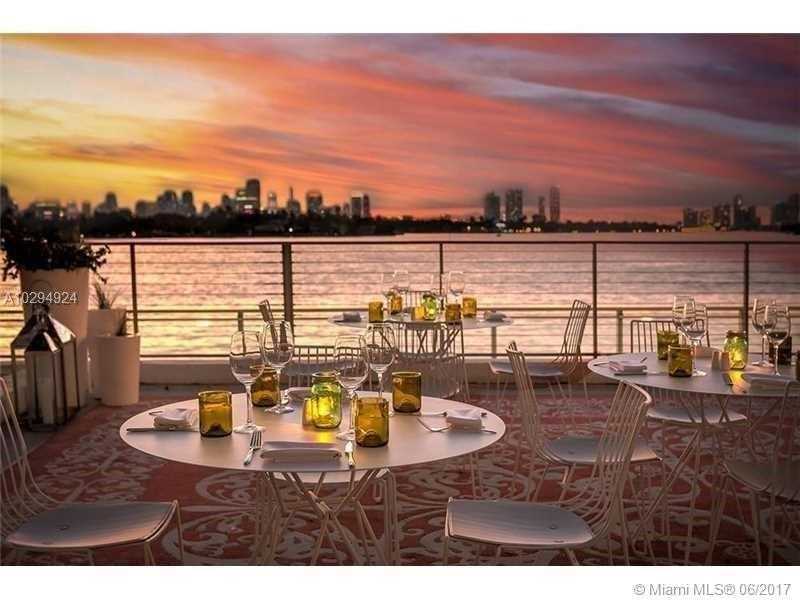 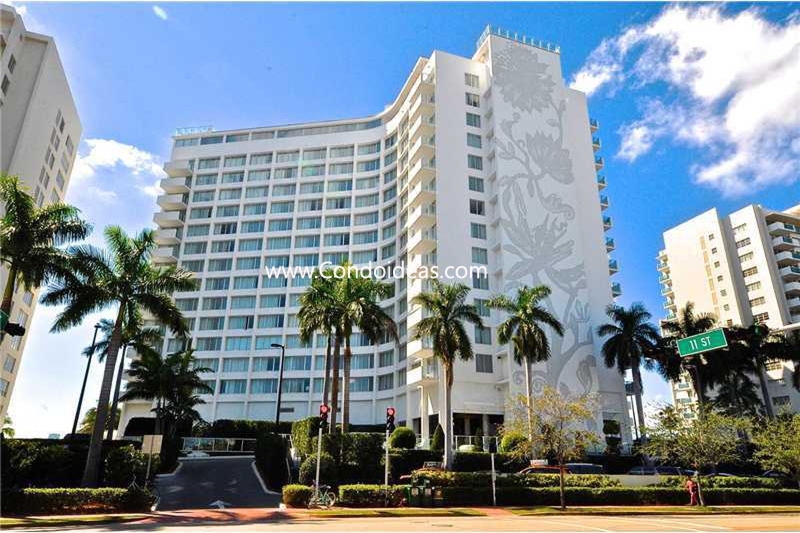 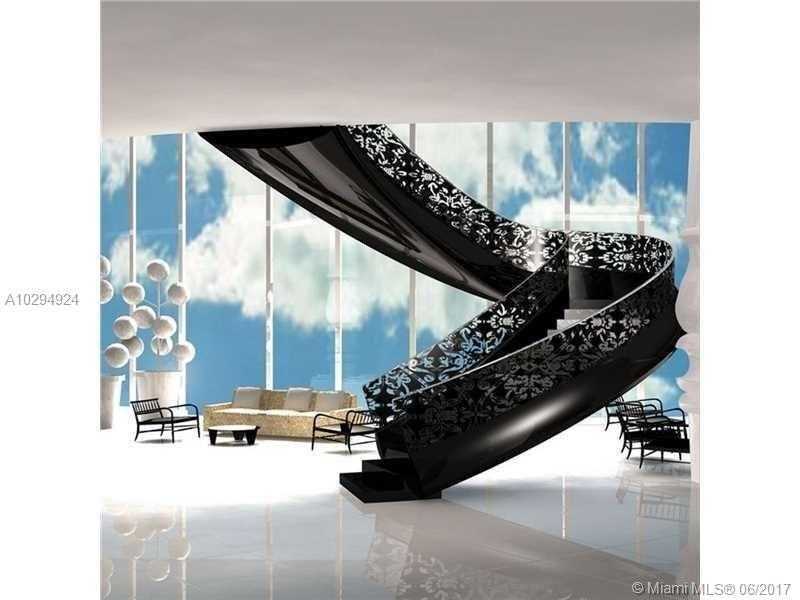 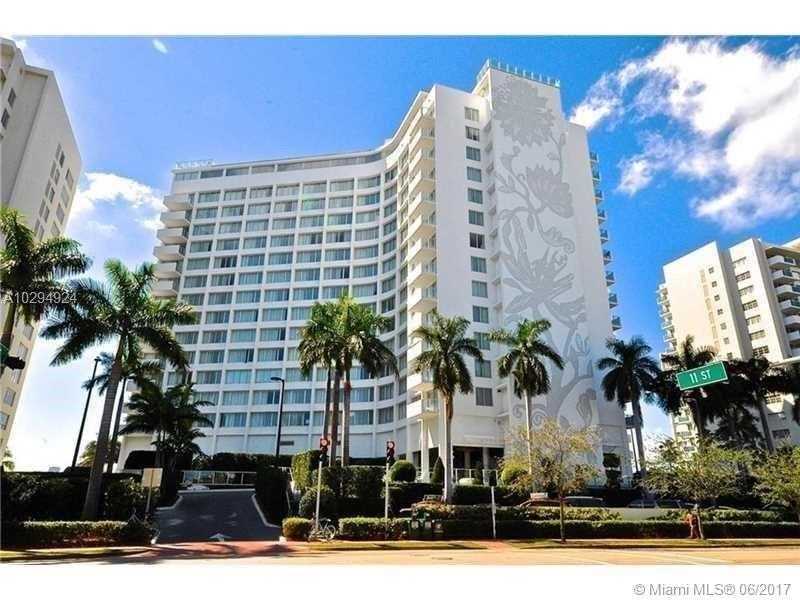 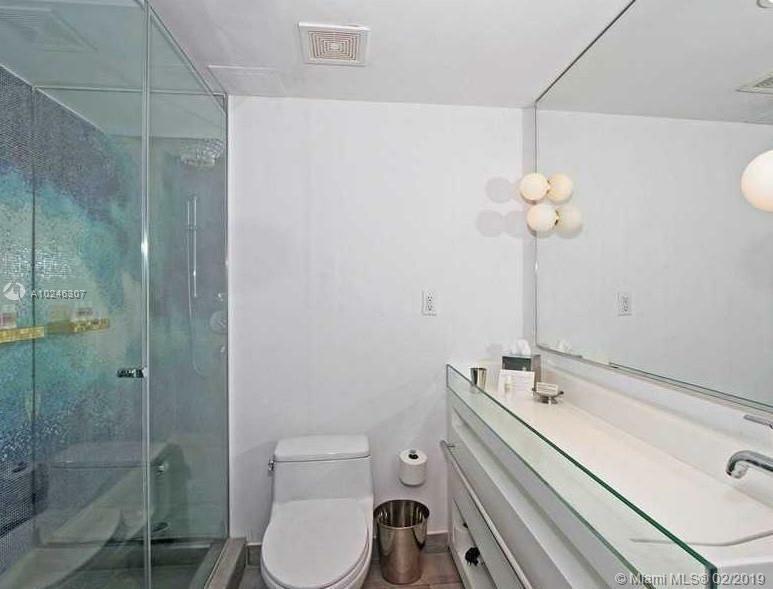 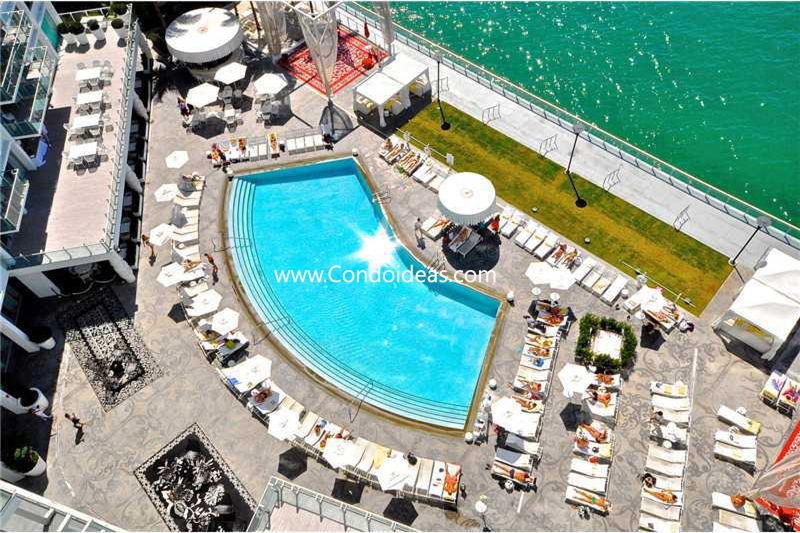 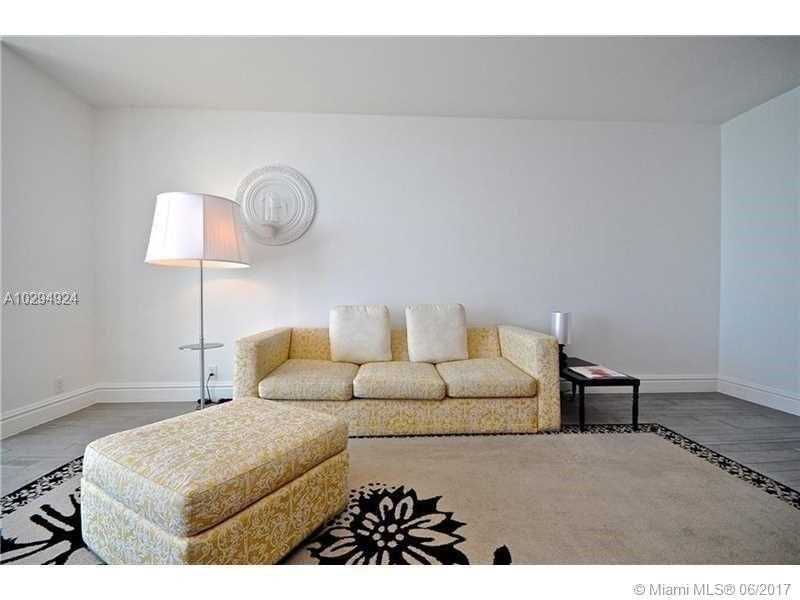 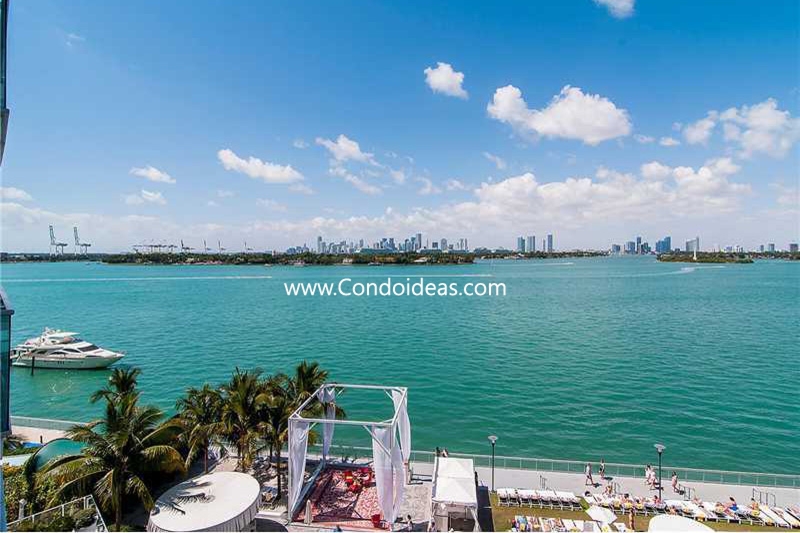 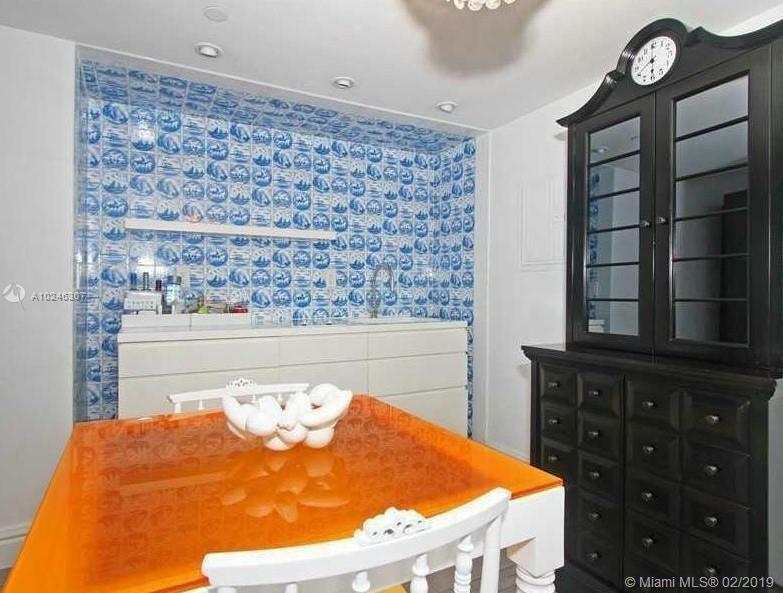 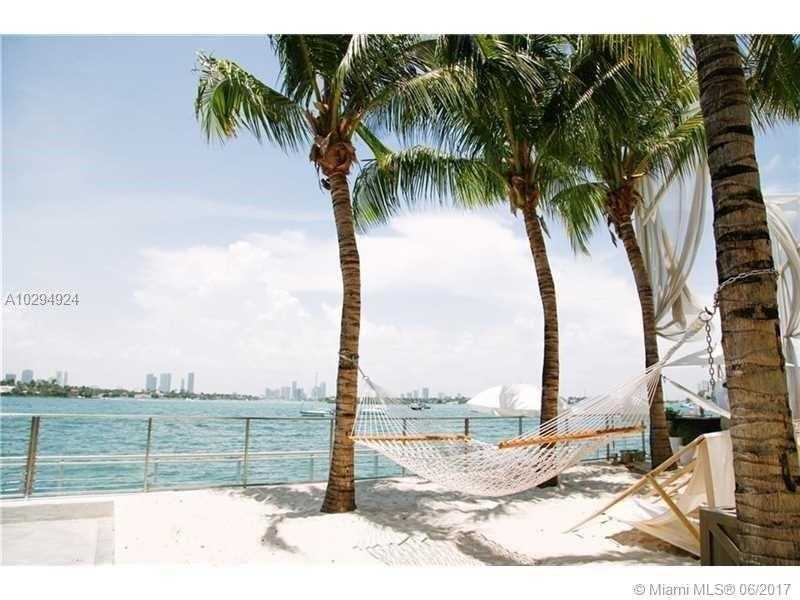 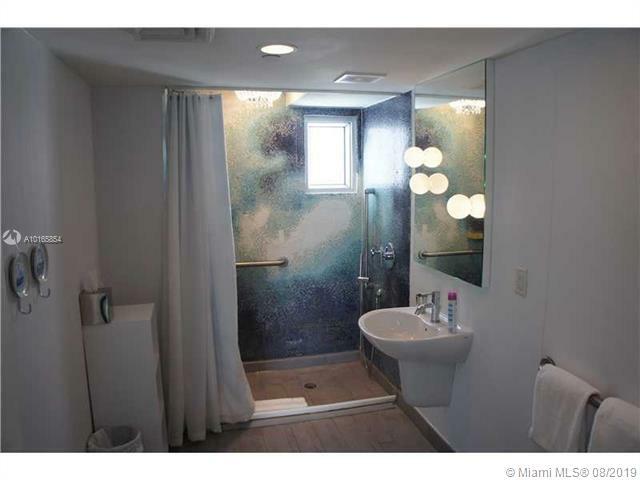 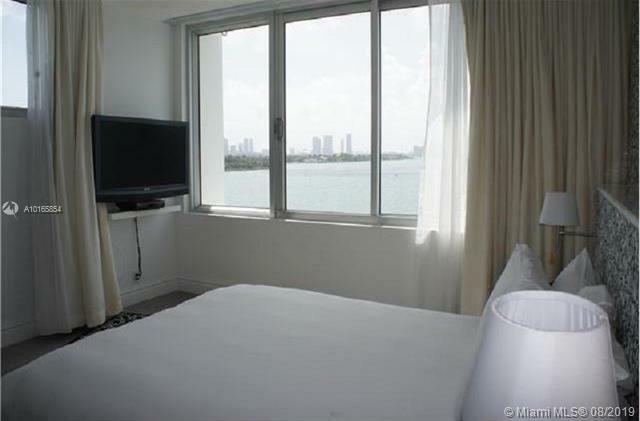 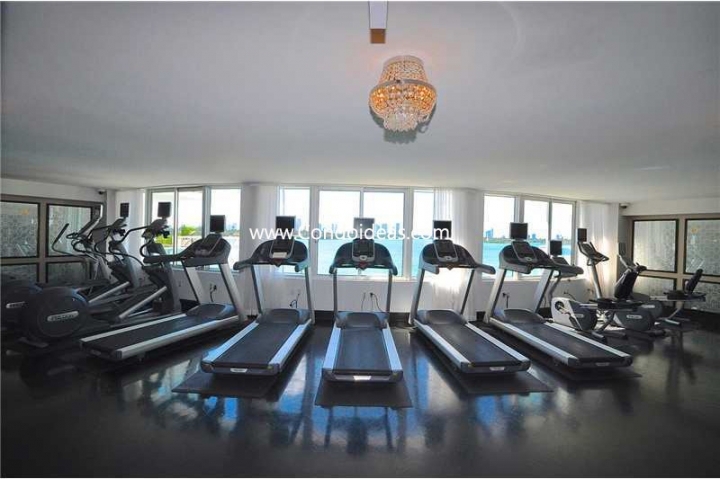 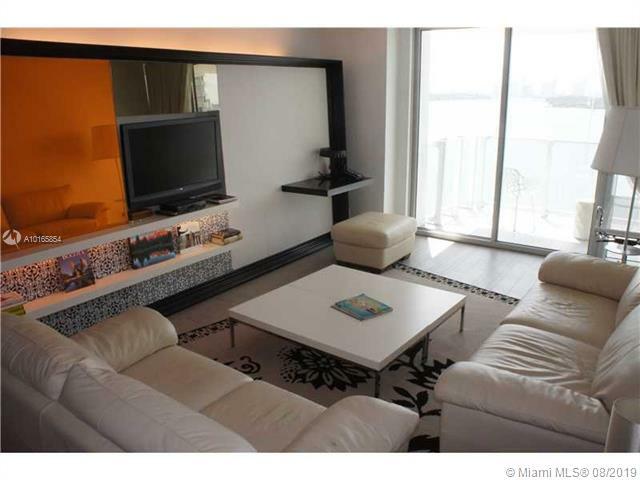 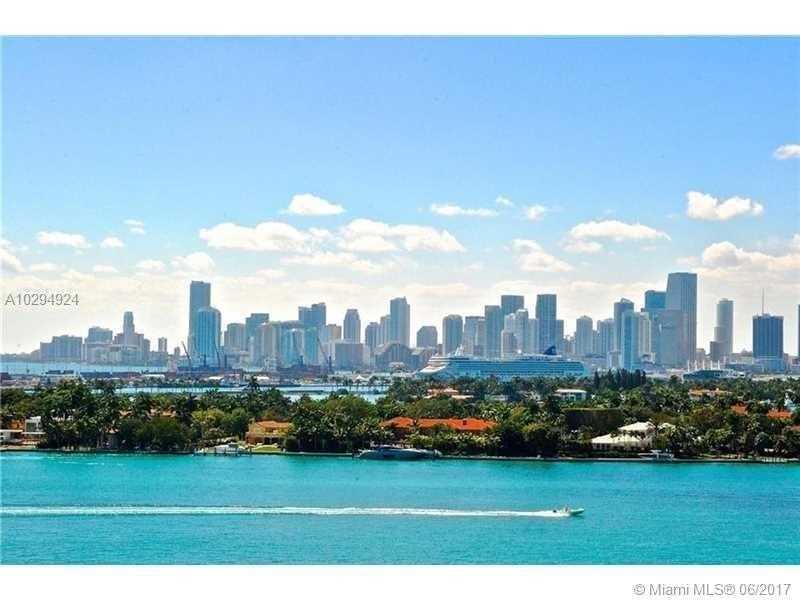 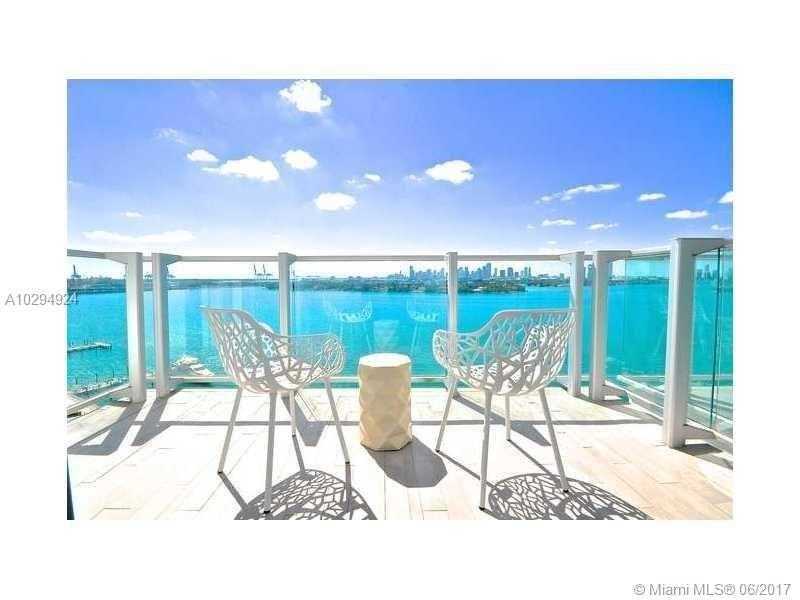 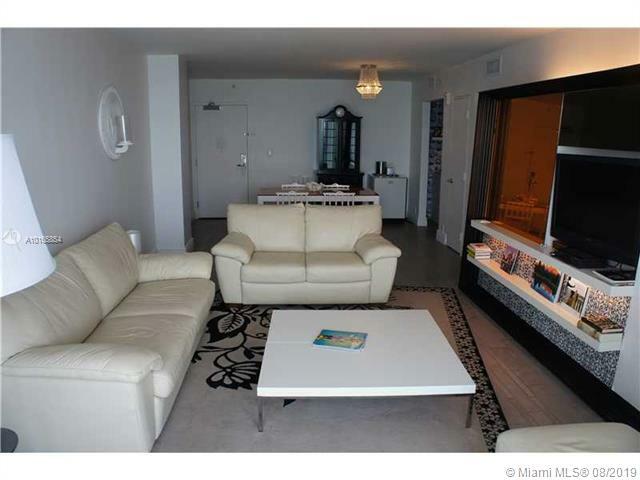 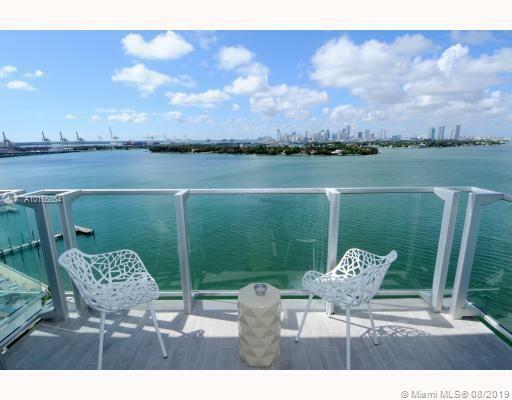 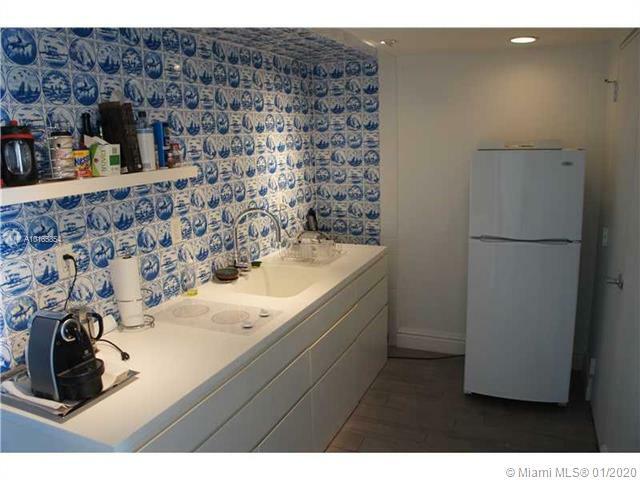 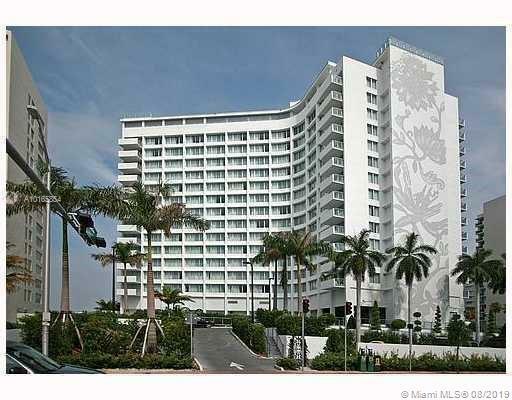 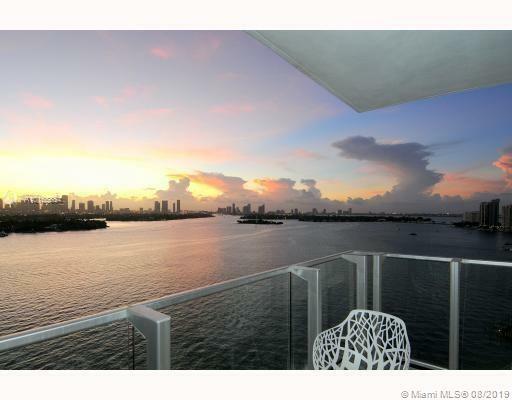 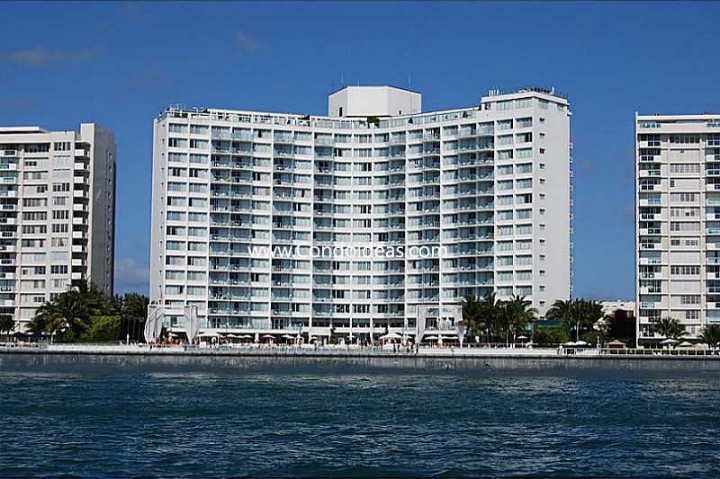 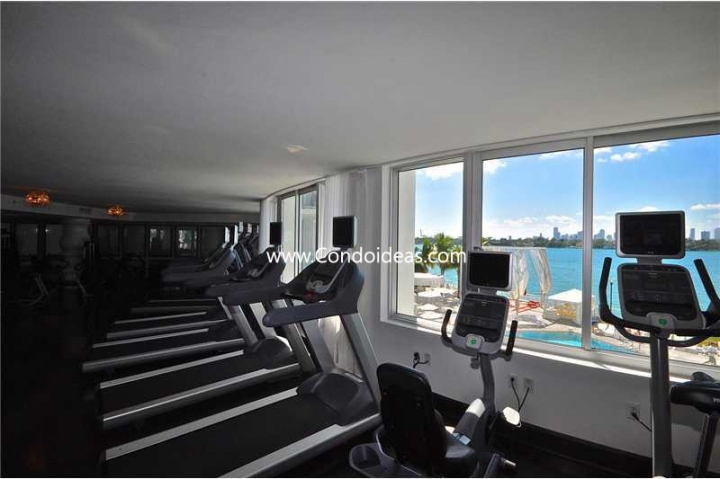 They have chosen a spectacular bay-side site that affords priceless views of Miami, the ocean and the bay. 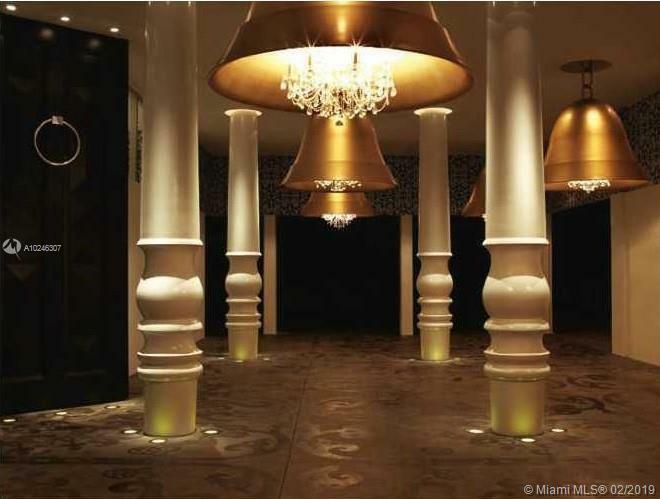 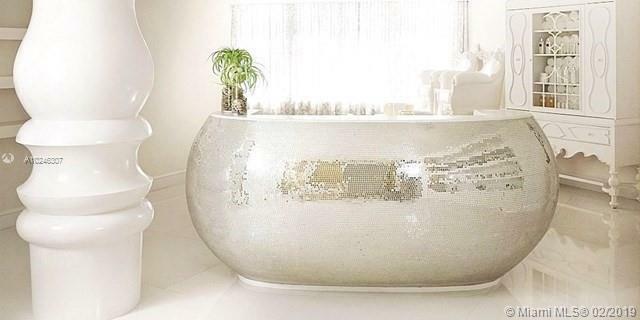 The distinctive curved structure has been completely reconceived by award-winning Dutch designer Marcel Wanders. 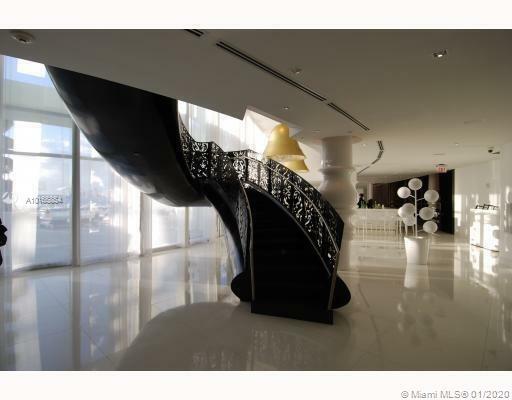 The design expands the existing structure to a semi-circle that embraces luxuriant oasis-like plantings that invite people to the expansive lobby. 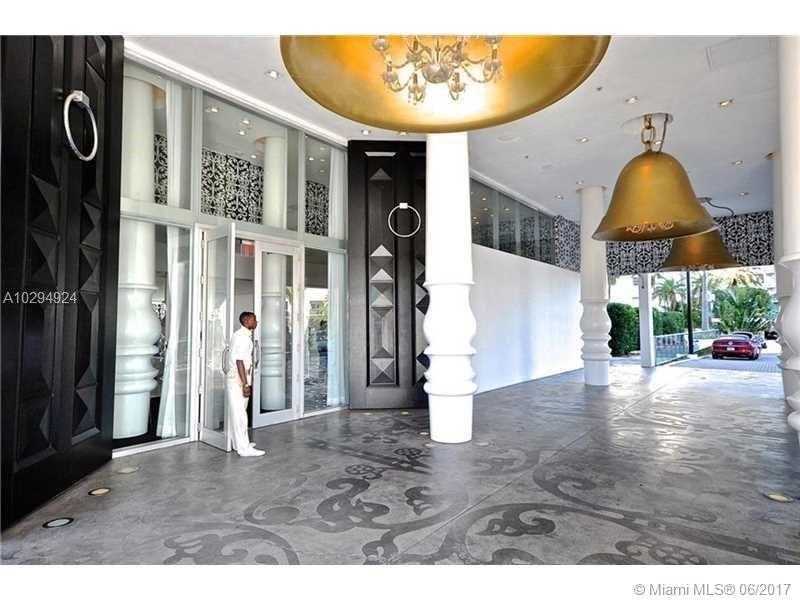 Wanders’ inventive touch is evidenced in the furniture and lighting of the grand entryway with its 20-foot ceilings, in the design of the poolside cabanas and in the oversized layout of 342 studios, 1 and 2 bedroom residences, and penthouse residences as well as four exclusive tower residences. 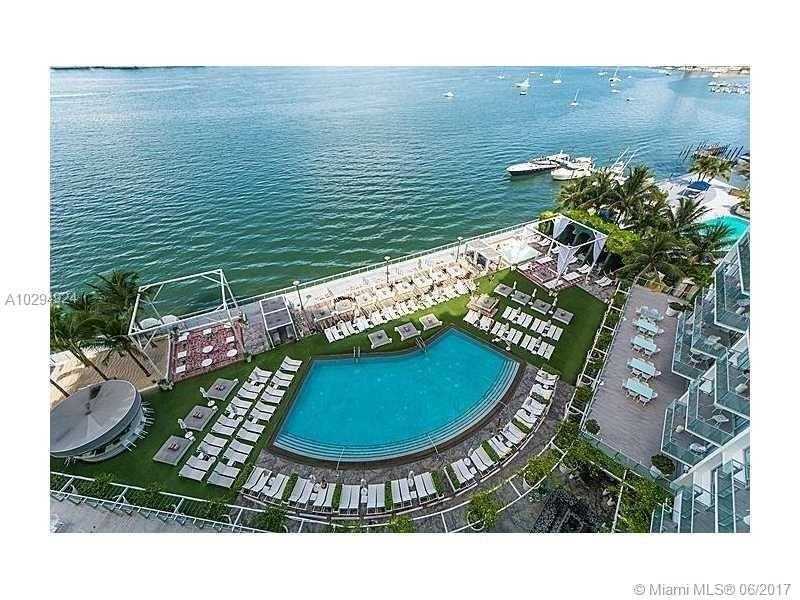 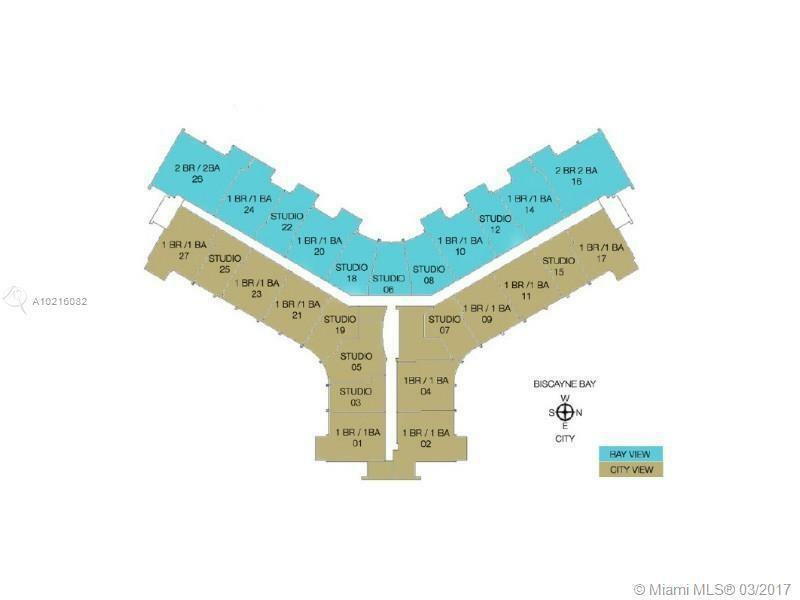 The signature lobby bar leads to a unique pool deck overlooking the bay and the 40-slip boat marina ready for VIP touring. 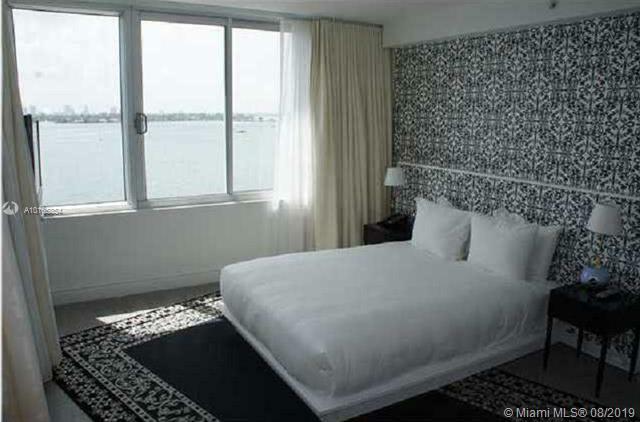 Also overlooking the bay are capacious media-rich meeting rooms with balconies. 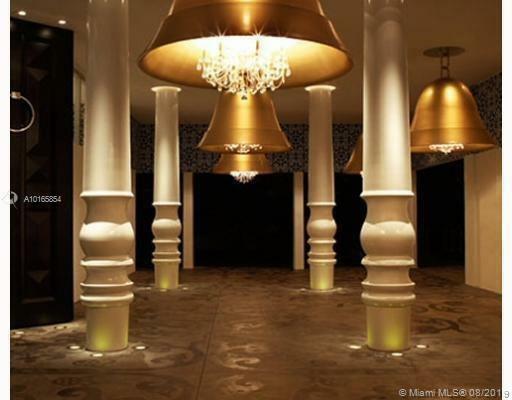 Enjoy the aqua spa and fitness center as well as the Marcel Wanders designed pool area, with its hanging chandelier above the pool and its café and poolside bar. 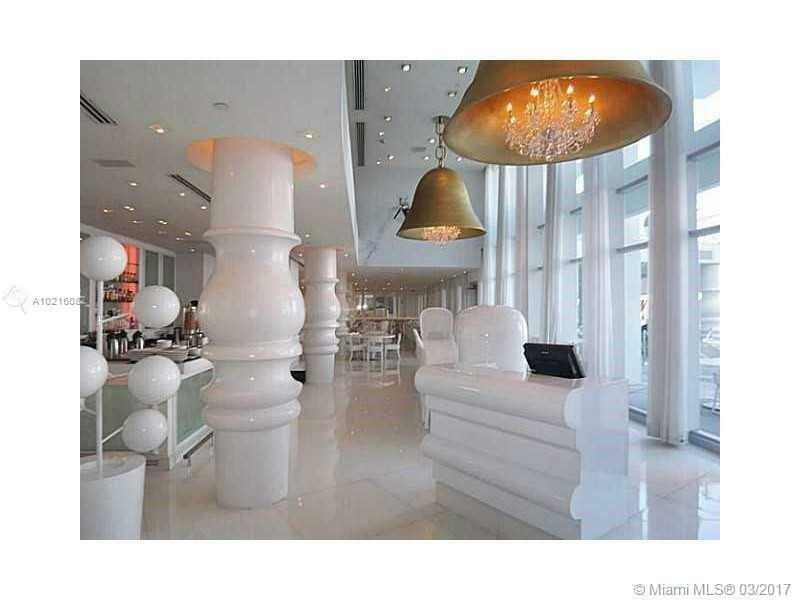 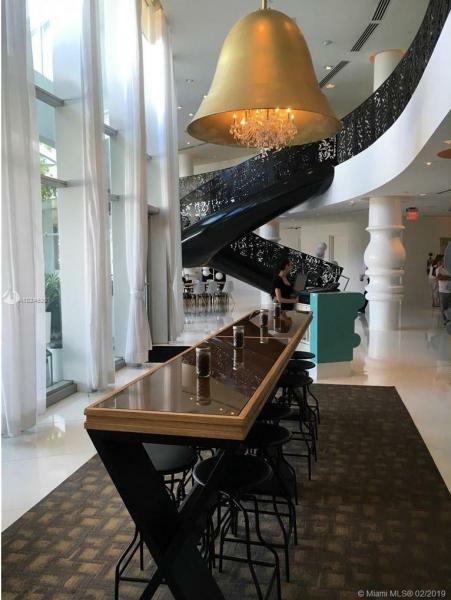 Fine dining is integrated into life at the Mondrian with a world-class restaurant. 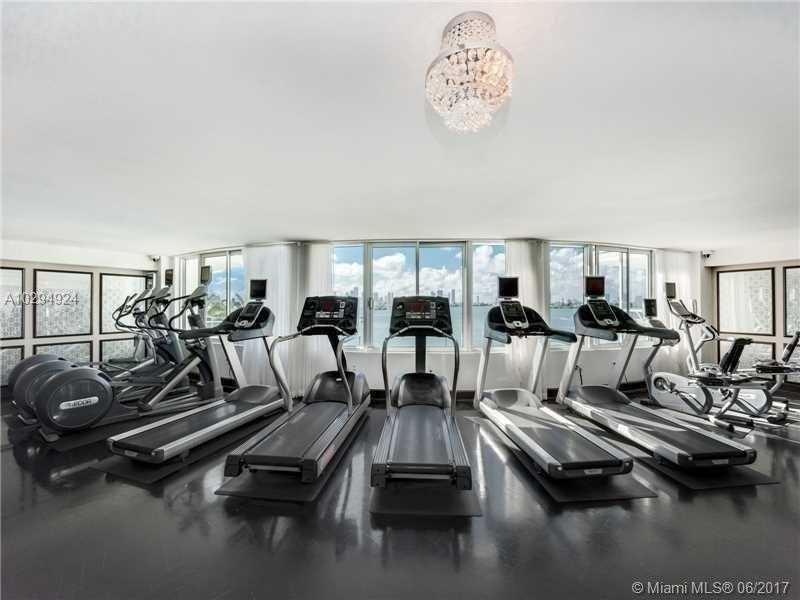 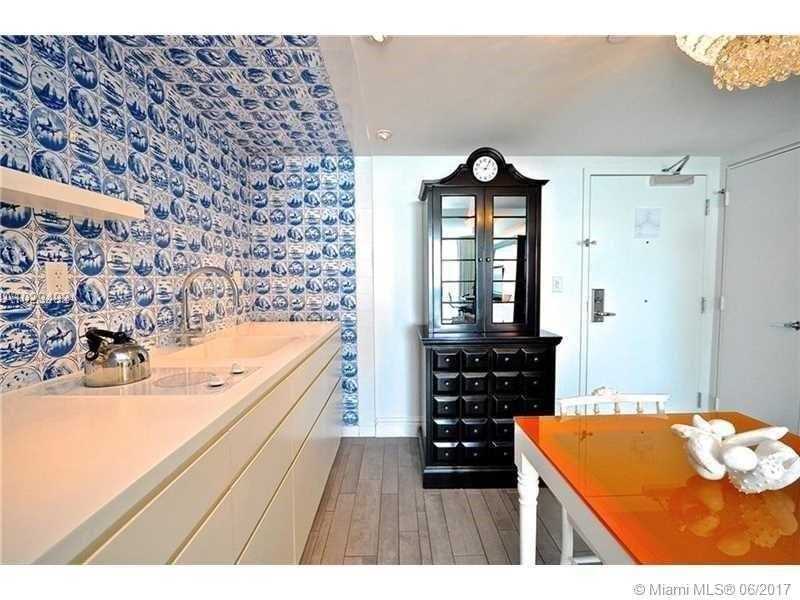 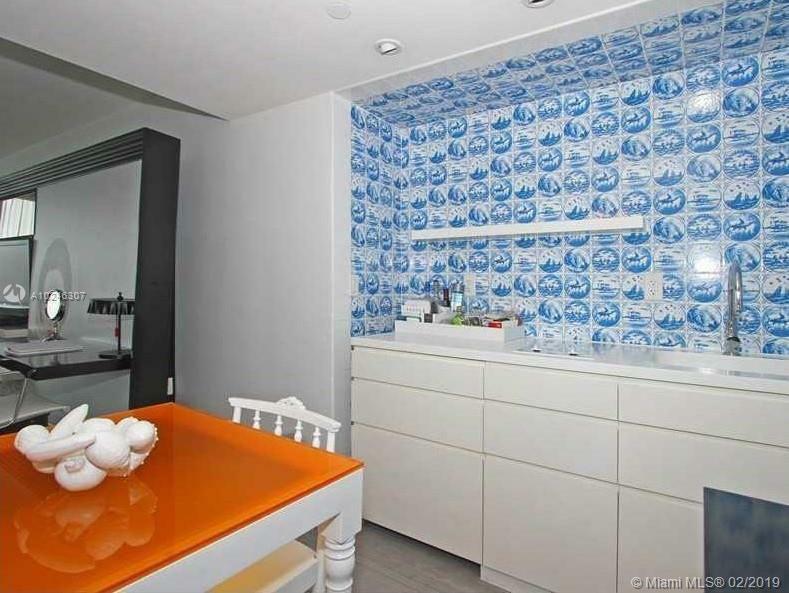 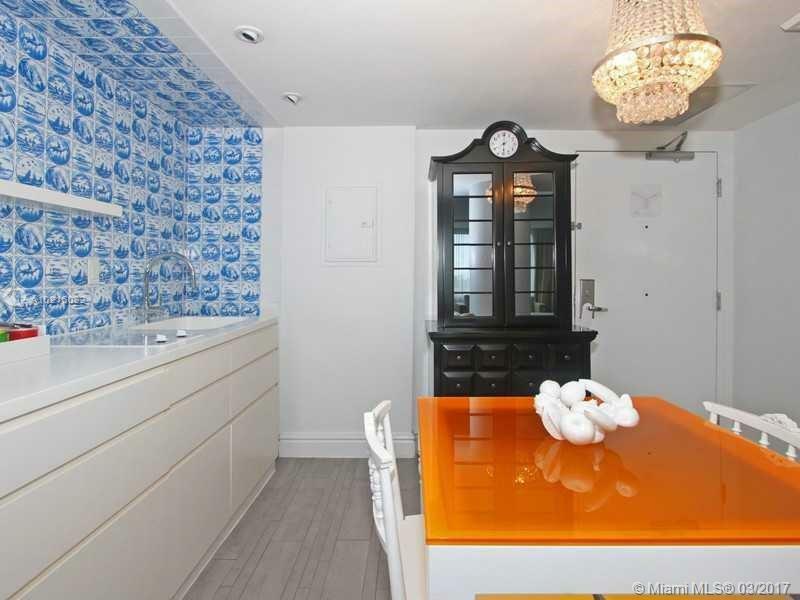 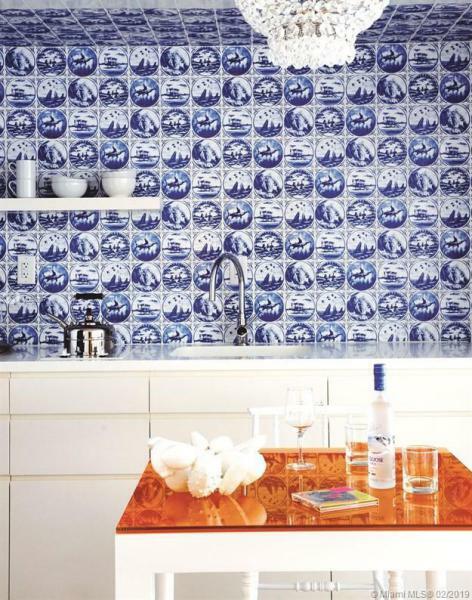 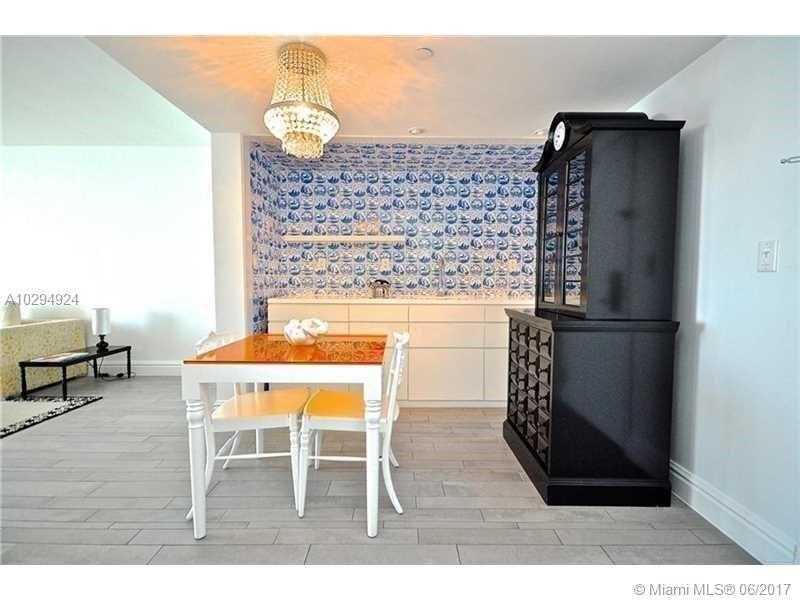 Residences feature Marcel Wanders-designed furniture and appointments, including kitchen cabinetry, chandeliers, upholstery, window coverings and lighting as well as a sophisticated color scheme selected by Wanders. 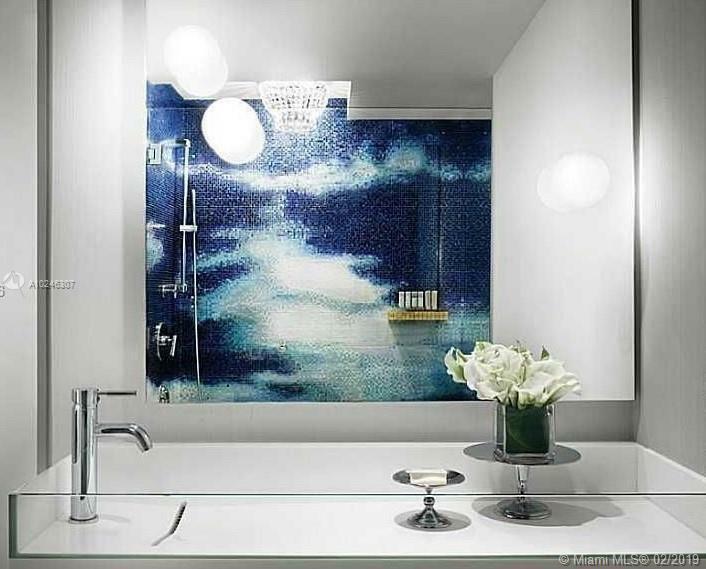 The loft-inspired spaces are designed for seamless, full flow of light and air. 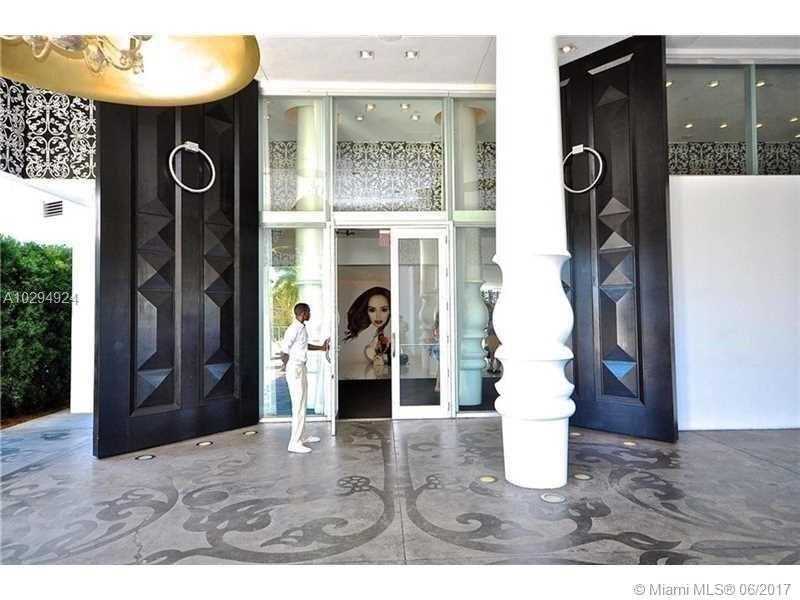 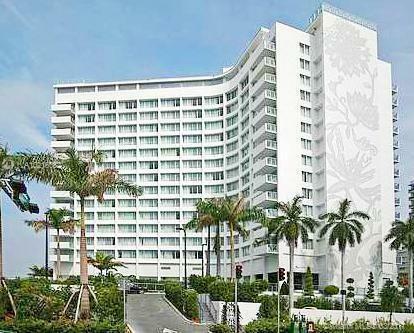 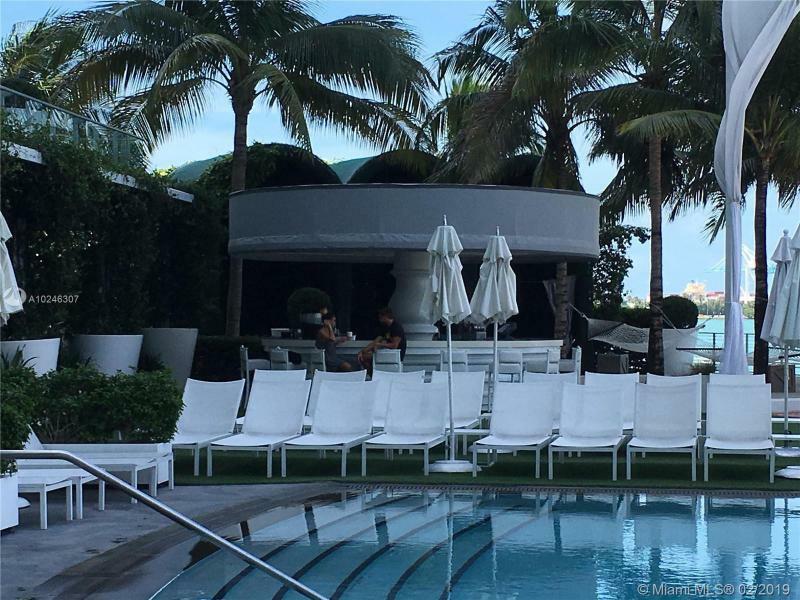 Haute hotel-quality amenities include round-the-clock concierge, security, and room services. 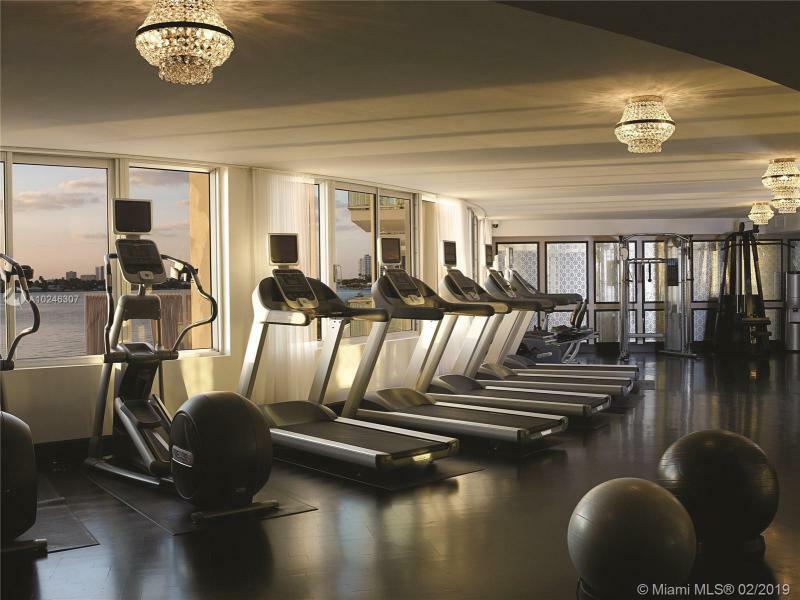 Catering services, childcare, a messenger service, housekeeping and laundry services are just some of the other fine service amenities offered. 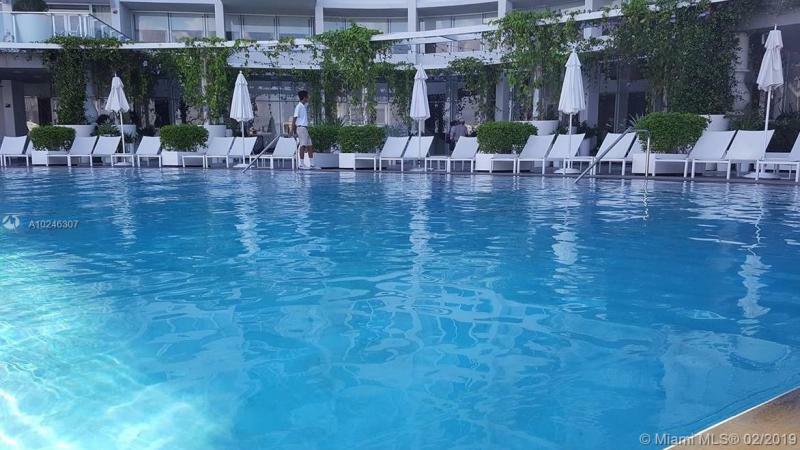 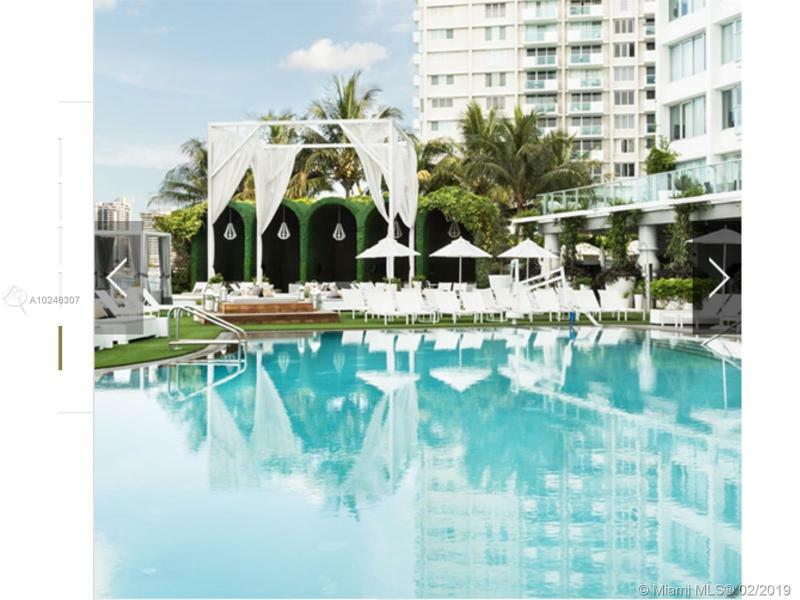 From the strategic site choice in an increasingly fashionable neighborhood to the daring choice of one of the world’s most innovative designers, Morgans Hotel Group has ensured that the Mondrian South Beach will be a top choice for savvy travelers from around the world.